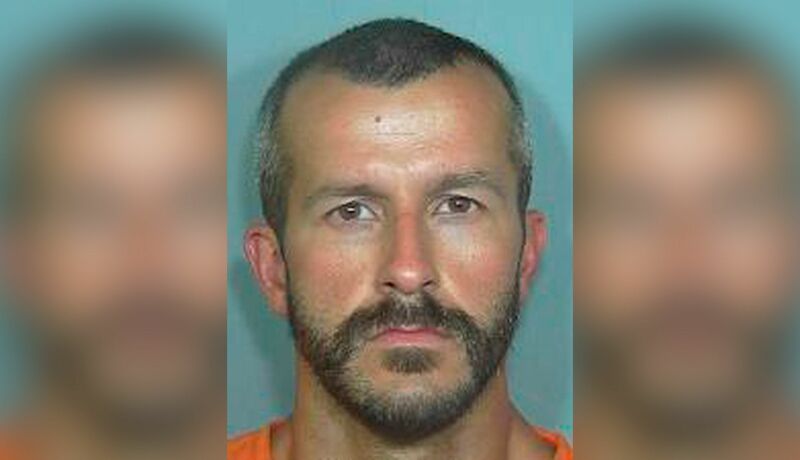 On Monday, prosecutors in Weld County, Colorado, formally charged 33-year-old Christopher Watts with the murders of his pregnant wife Shanann, 34, and daughters Bella, 4, and Celeste, 3, who went missing on August 13, and were confirmed dead three days later. Watts has been charged with nine counts: three counts of murder in the first degree, two counts of murder in the first degree for a child under the age of 12, three counts of tampering with a deceased body, and one count of unlawful termination of a pregnancy in the first degree. According to the complaint, Shanann Watts died as a result of the unlawful pregnancy termination. The affidavit for Watts’ warrantless arrest on August 15th, which had been under seal, was also released on Monday. The contents confirm what Shanann’s family had told the media late last week — that Watts had confessed to police. However, his account is very different from what prosecutors claim, and offers a glimpse at what his defense is likely to be, should the case proceed to trial. During a press conference on Monday afternoon, Weld County District Attorney Michael Rourke declined to provide many details about the murders, including a possible motive. But court documents outlining the charges state that Shanann was killed on August 13th, while the girls died sometime between August 12-13, leaving open the possibility that they were killed before Shanann returned home from a weekend business trip. The results of all three autopsies are still pending. According to the arrest affidavit, police soon learned that Watts had been having an affair with a coworker, which he initially denied. Then, during a subsequent interview on Wednesday, August 15th, after consulting with his father, Watts agreed to “tell the truth” about what happened to his wife and kids. According to Watts’ “confession,” shortly after they discussed a separation, he witnessed Shanann, via a baby monitor connecting their bedroom to their daughters’ bedroom, “actively strangling Celeste” while Bella was “sprawled out on her bed and blue.” According to the affidavit, Watts claims he went into a “rage” and “ultimately strangled Shanann to death.” He then loaded their bodies into his work truck and took them to an oil work site owned by now-former employer, Anadarko Petroleum; Watts provided the police with the exact coordinates where, on Thursday, August 16, the body of Shanann Watts was recovered from a “shallow grave” and the remains of Bella and Celeste were discovered submerged in oil and gas tanks nearby. Watts’s “confession” — however true or not true it may be – sheds light on a puzzling defense request made last Friday. Watts’s attorney, Deputy State Public Defender James Merson, filed a motion to require DNA testing on the necks of the two girls. That motion was granted, but additional motions, including a request that a defense expert be present during the autopsy, were denied. But it was Watts who first told Shanann’s friend Nicole Utoft that there was marital strife. Watts is due in court again on Tuesday, August 21s, at 10 a.m., to be formally advised of the charges he’s facing.